The great saint Augustine says that when we sing we pray twice. 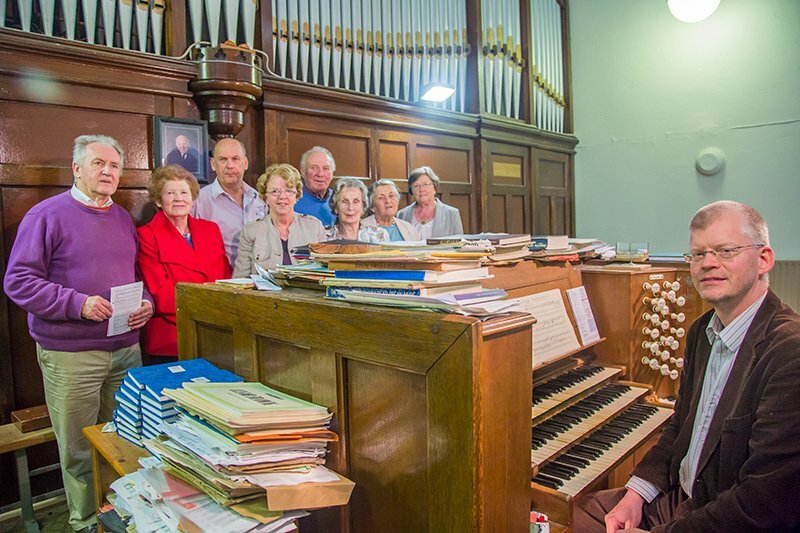 Our Parish offers many opportunities in the line of music. The Senior Choir, Folk Group and Youth Choir are always open to welcoming new members. Why not come along and give it a go! and if not you can make the tea!